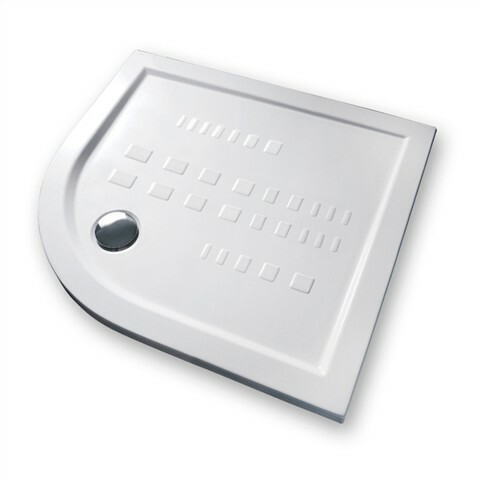 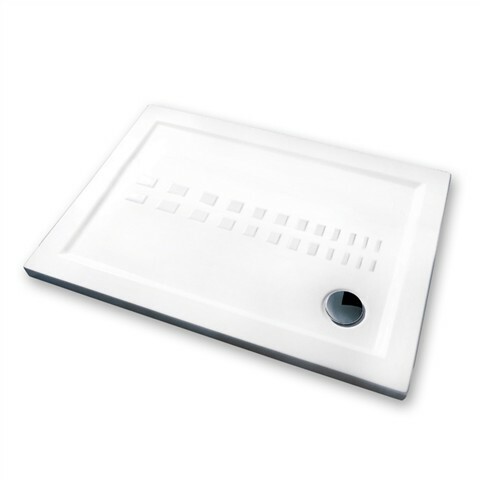 5.5cm Slim Shower Trays - Carini Stores Ltd. 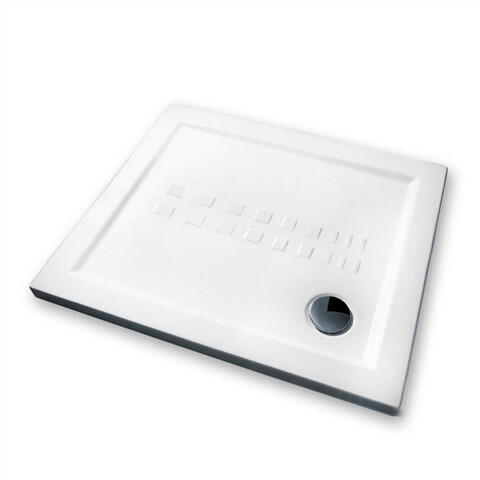 The ceramic shower trays, 5.5 cm slim, represent the most current style trends of minimalism and research innovation. 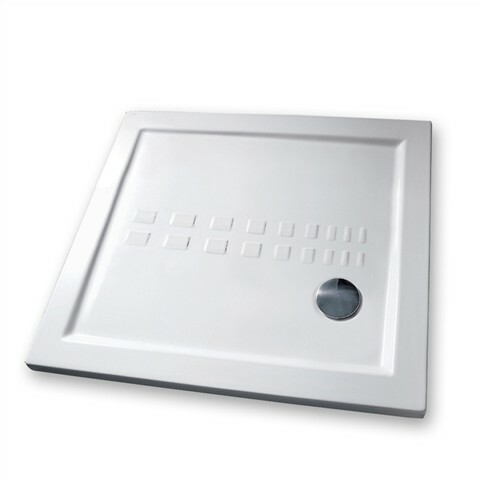 The search for beauty is combined with the most advanced technology: clean lines and gradients artfully designed to ensure a fast flow of water.